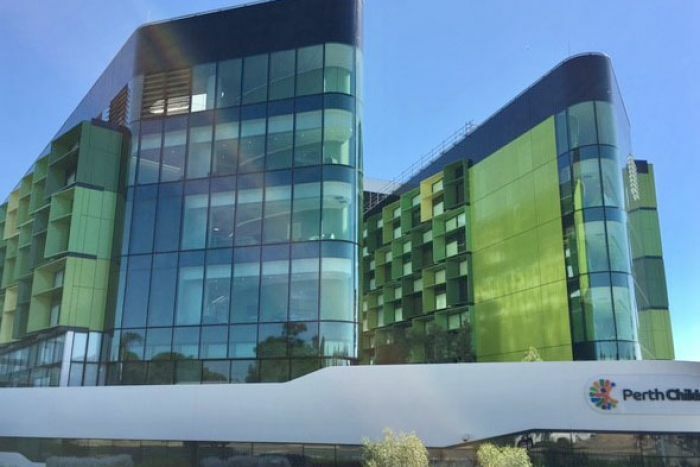 WA taxpayers have already forked out more than $15 million in penalties to the operators of a carpark at Perth Children’s Hospital, which sat empty for nearly two years. Now the cost to the State Government will continue to climb by hundreds of thousands of dollars over the next month, even though the hospital was officially opened last week. New figures provided by the Government confirmed the cost of penalties under the contract with Capella Parking for the underground carpark at PCH now totalled $15.8 million — or more than $700,000 per month. A Government spokesman also confirmed the official opening of the facility and the commencement of outpatient treatment was not enough to stop those penalties being charged. Under the contract with Capella, the Government is liable to pay a penalty unless a certain number of hospital beds are functional on the site — a condition that will not be met until the facility’s full opening in June.